This time I was with my foodies mates who looks so enthusiastic. 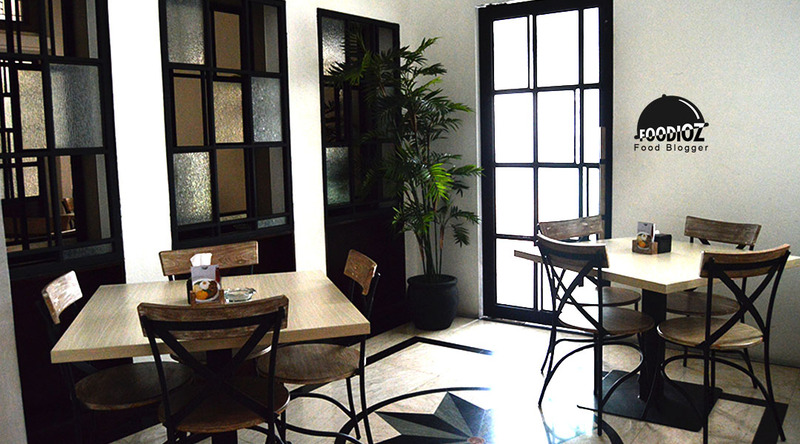 Aroma Sedap is a typical Makassar restaurant offering various kinds of seafood. 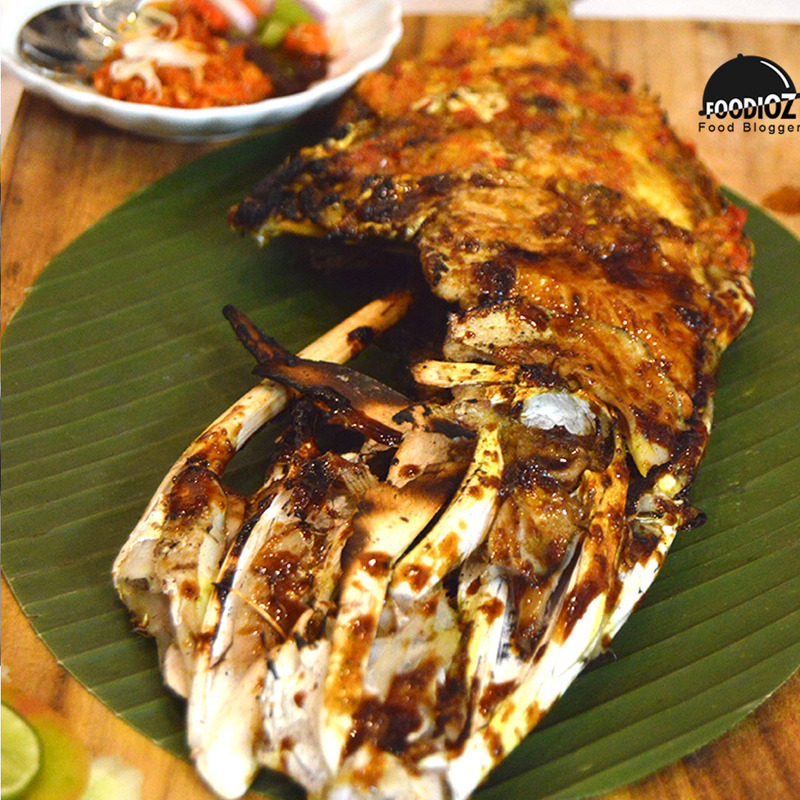 From the usual seafood we eat like fish, squid, shrimp to food that is only available in Makassar. One of my favorites is the Kudu-Kudu Fish, whose name is quite strange. Fish with skin bottle and hard, but contains a very soft white meat. 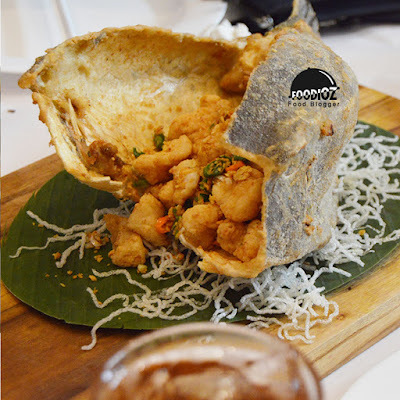 Deep fried with crispy flour and seasoning. Ease of fish has been fried fillet making it easier for consumption. Then, there was a Salur Egg Salt Crab that looks very tempting and huge. Crabs are processed together with the seasoning of salted eggs that are legit. 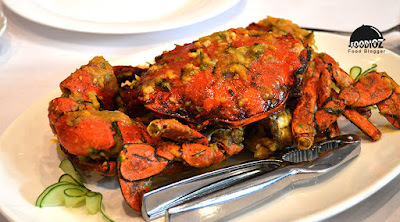 I just think the crab texture was bit dried and the salty egg seasoning did not seep into the meat. 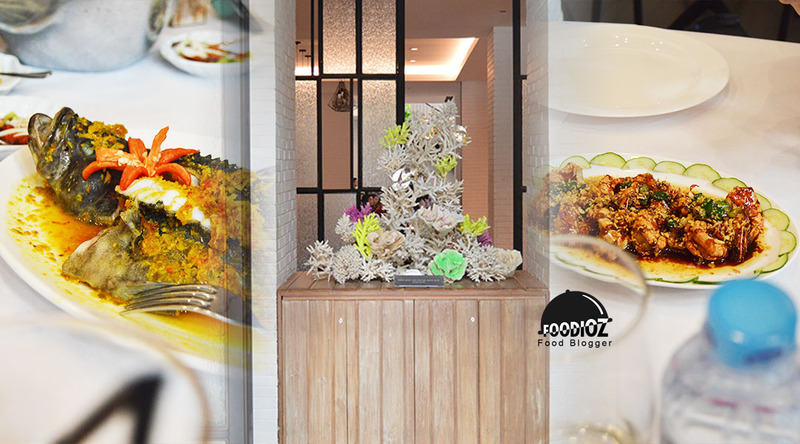 At this event we did really enjoyed the variety of typical seafood makassar dishes. Not to forget there was also Kailan Kribo vegetables. 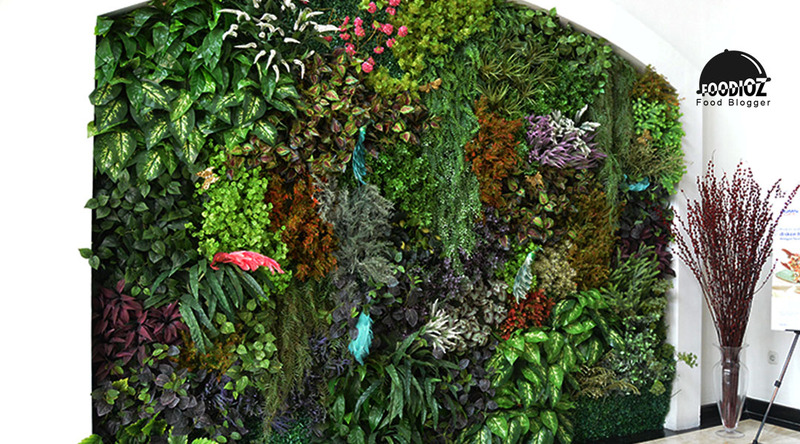 The appearance is not like kailan usually. 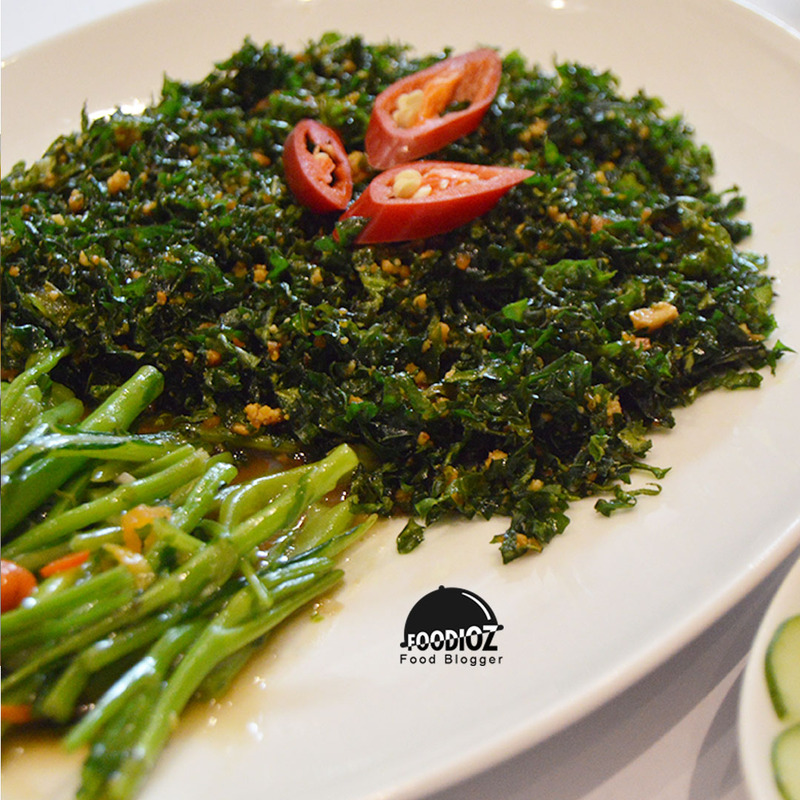 With slices of stems and kailan that have been mashed to form like a tree. 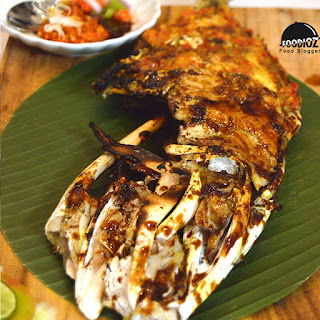 For the price, I think it's pretty standard, with an exclusive concept, fresh seafood quality and the presence of some fish that must be sent from Makassar directly because it can not be cultivated in Jakarta. Do not forget the well maintained service and cleanliness. 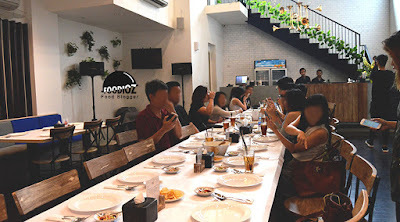 In addition, they also provide a private room located on the second floor so it is suitable for a meeting place or special events with friends and family. A little information, you should make reservations in advance especially in this month of Ramadan where the many events breaking the fast together.